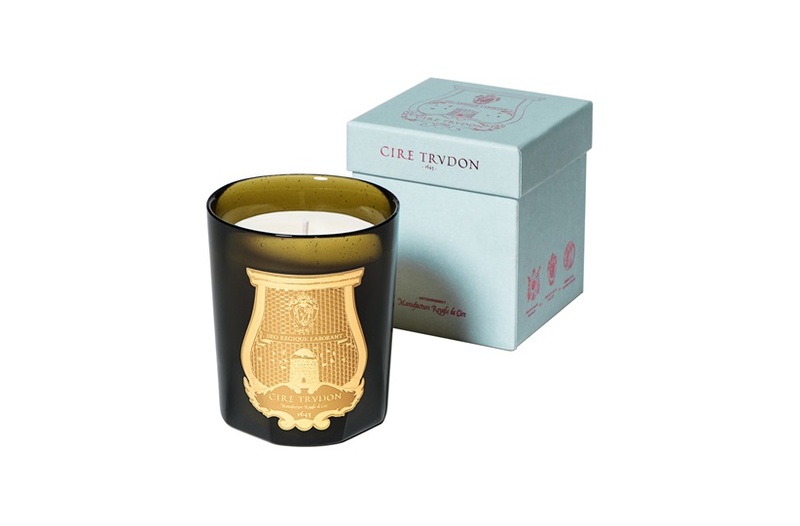 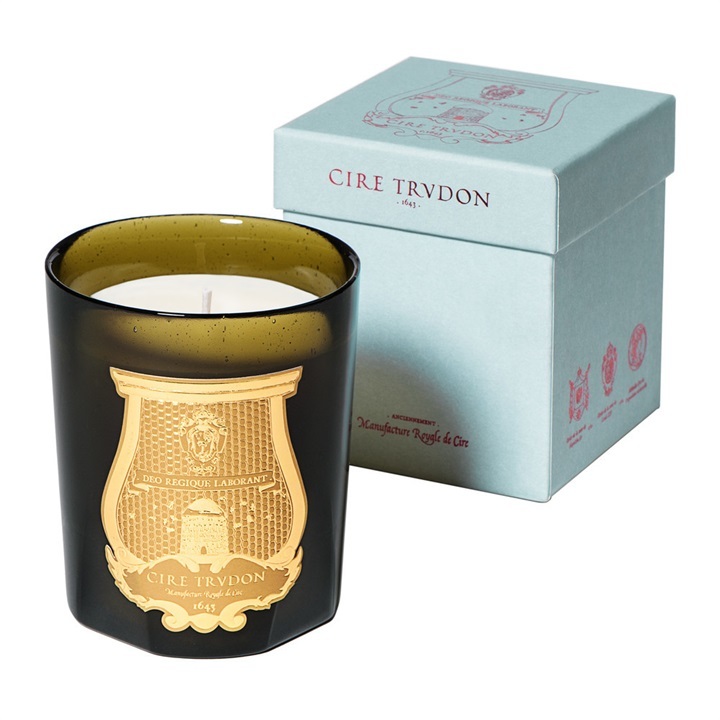 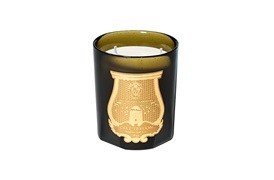 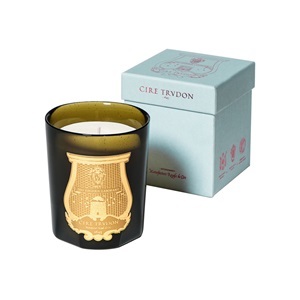 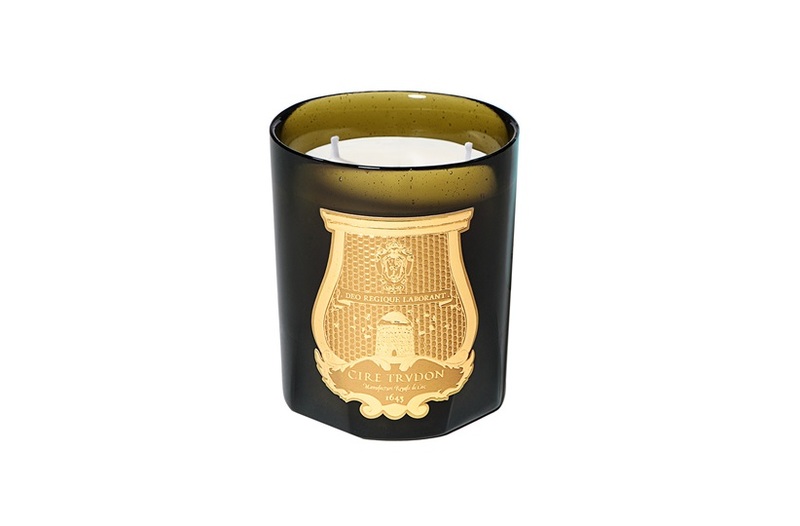 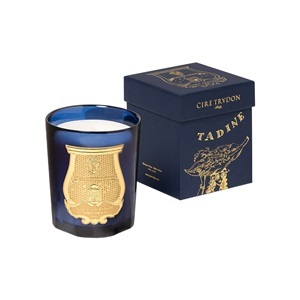 Trudon have been manufacturing candles since 1643 and are world renowned for their luxurious scents. 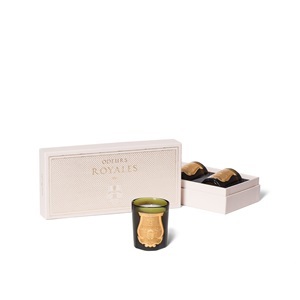 Made in Normandy, they only use the finest raw ingredients to craft unique fragrances, making their range distinctive and a perfect gift for the discerning recipient. 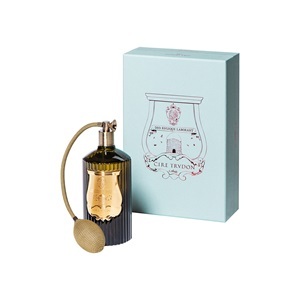 Also available as room atomisers.